Detoxing has been popular for a few years among people who wish to lead a healthier lifestyle, yet there is a lot more to detoxing than just simply losing some weight. It has been lauded for its ability to heal illnesses, promote overall health and wellness, and support growth and recovery. Before we delve deeper into the many benefits of detox teas and detox pills, let’s first take a quick look at the process of detoxing and what it entails. Now that people are becoming aware of their lifestyle habits, eating healthy and staying fit have become top priority, and that includes the periodical detox for specific areas of the body, namely the colon, kidneys, and liver, the organs responsible for naturally filtering these toxins and chemicals from the body. For many, it is the detox teas are the most popular choice, due to their availability and wide range of uses and combinations. Visit any healthy food or supplement store and you will find at least 2 or 3 varieties of teas that can be used for detox. Recently they have been thrust into the limelight due to celebrities touting the benefits of detox teas for weight loss purposes as part of a controlled eating plan and exercise regimen. Detox teas normally combine caffeine with diuretics, which flush excess water from the system and also trigger a laxative effect, eliminating waste from your GI tract. The aftermath of expelling toxic waste from the body can leave your feeling lighter and less bloated. You will not however, have lost any body fat, as fat oxidation operates through a different body processes. For many people, shedding excess water weight and thoroughly cleansing their colon is reason enough to use detox teas. One of the most popular detox tea ingredients is senna, which has a laxative effect. (2) There are however, some side effects that accompany it, such as diarrhea, bloating, gas, nausea stomach cramps, and abdominal pains. With any detox tea, it is worth noting that with long-term use, loss of fluids may lead to electrolyte imbalance. An imbalance in potassium and sodium levels can impair body function, which is why proper hydration and intake of vitamins and minerals is important at all times, and even more so during a detox. In the health and fitness industry, it is inevitable that whatever weight loss product on the market will eventually be sold in pill form. Detox products are no exception, but the question is, do they offer the same benefits as detox teas and are they any better or safer for consumption? While detox pills are available in many leading pharmacies and health food stores, there are numerous brands which are only available online, usually at a cheaper price. However, their safety and efficacy may leave a lot to be desired, as it is remarkably easy to fabricate false reviews and product comparisons. The first thing to check is, are they FDA-approved or regulated? 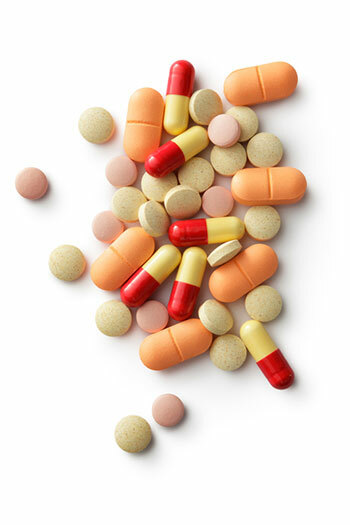 Many companies which make detox pills often use third party suppliers outside of the U.S., making it hard to do quality control. This can lead to a substandard product and questionable business practices, not to mention unsanitary work environments. Any reputable company which produces a detox pill should go through FDA approval, among other things. Colon Cleansing vs. Body Detoxification – What’s the Difference? 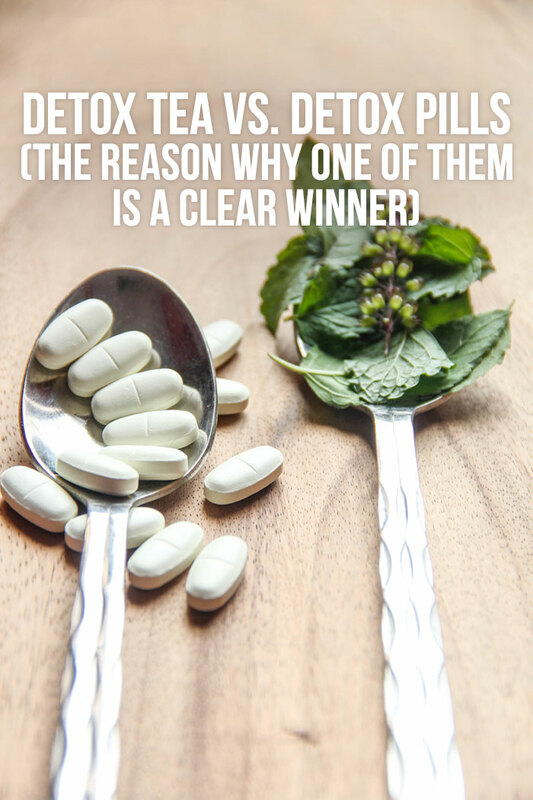 There are different forms of cleansing when using pills, and it may confuse some people, as they think colon cleansing and body detoxification are one and the same. While these two processes may have some similarities, they have different benefits a nd are done separately. Colon cleansing is commonly used by people who wish to lose a larger amount of weight quickly. 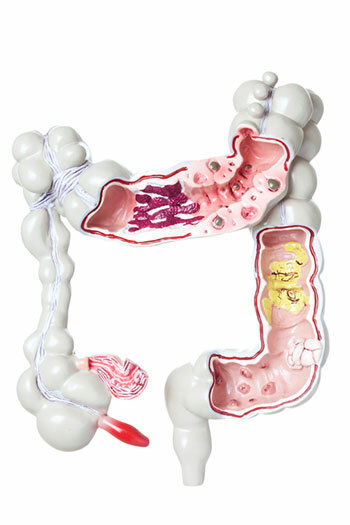 (5) This method is effective because a large amount of waste and food volume will be flushed from the intestine. Detox pills often contain dietary fiber, which is said to be “nature’s broom” in sweeping away residual waste. modern diet is ripe with pollutants, unwanted chemicals, toxins, and a build-up of waste material, which can put a strain on the kidneys and liver. 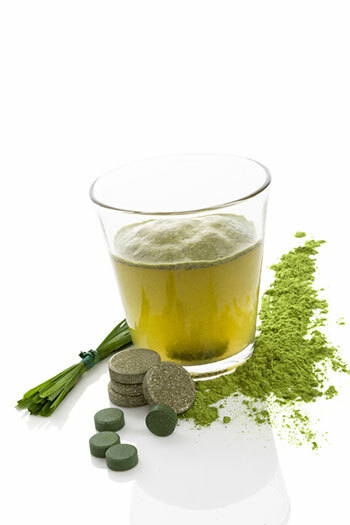 This detoxification aims to help the kidneys and liver to flush these toxins out of the system. 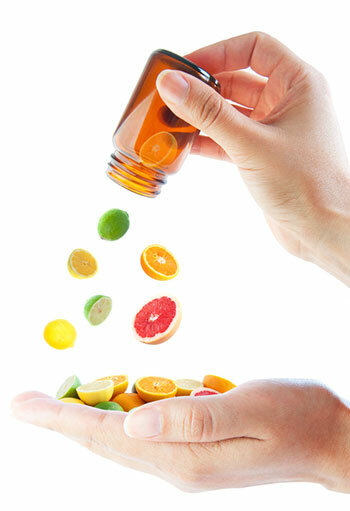 Detox pills can cause many unwanted side effects with their usage, and unfortunately, most people who take detox pills will feel these side effects at varying degrees. Until the first wave subsides, be prepared for anything, from diarrhea to vomiting, to dizziness and headaches. Other effects include gas, stomach cramps and gastrointestinal distress, not to mention fluid loss due to the diuretic ingredients. If the unwanted side effects persist beyond 24-48 hours, stop the detox protocol immediately. It should also be noted, these detox pills should not be used by women who are pregnant or breastfeeding, people who are currently taking prescription drugs, or those who have major health concerns. By taking these pills, you are in effect, drying out the body to unnatural levels, symptoms of which are general discomfort and thirst. (6) Both of these induce a loss of appetite, which is one of the side effects these pills are promoting. Loss of appetite does equal weight loss, but it is for all the wrong reasons. As a result of dehydration, you will more than likely become constipated, hence the pill’s introduction of laxatives which can ease these symptoms. These revolving symptoms and ingredients interfere with the body’s natural balance or homeostasis. By using these pills for longer periods, you are affecting this balance and potentially causing more problems in the long run. Long term usage of these pills depletes the body of essential vitamins, minerals and nutrients, and as of yet, there is no scientific basis that can support claims made by manufacturers of detox pills. In some cases, the user is left dependent on the detox pills just to feel some semblance of normalcy. (7) They become crutches rather than tools for cleansing and detoxification because the user can no longer function without them. As you can see, there is not much evidence to support the claims of detox pills, and with little or no real knowledge of what the contents actually contain, they should be considered unsafe until more research can be done on the specific detox pill brands. When comparing both the detox pills and detox teas, detox teas are a much safer option for cleansing and detoxification purposes. There may be some side effects, but these are normal and should subside after a couple of days. The other advantage of detox teas over detox pills is, while drinking tea, you are also replacing lost fluids and electrolytes, so, risk of dehydration is minimal. Still, regardless of whichever product you choose, be aware of the advantages and risks and observe proper dosages. A detox is temporary. It is not the end all be all for health and wellness. What ultimately matters are the lifestyle changes you implement once the detox has been completed.